If you notice your AC unit is blowing hot air or can no longer produce	cool air for an extended period of time, you should have one of our Rancho	Cordova automotive repair experts at examine your vehicle. Sometimes,	vehicles simply run out of refrigerant or coolant, yet there could also	be potential issues with the lines that connect to your AC unit as well. If one of your AC lines is impinged, this could not only cause issues	with your cooling system, but may also cause further damage to your vehicle. 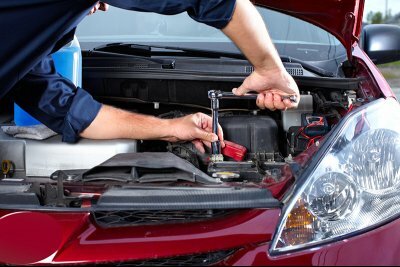 To find out the root cause of your AC malfunction, it is in your best	interest to bring your vehicle into our Rancho Cordova service center	for a free multi-point initial vehicle courtesy check! If your air conditioning is malfunctioning, please reach out to our service center by calling (916) 635-2325!